The year was 2004. After a long road trip, we finally reached Mumbai. My dad had a taken a new job after applying for voluntary retirement from the Indian Air Force. Before we moved, I didn’t know what to expect. I had lived the military brat life for so many years. Made many friends. Had an amazing time. 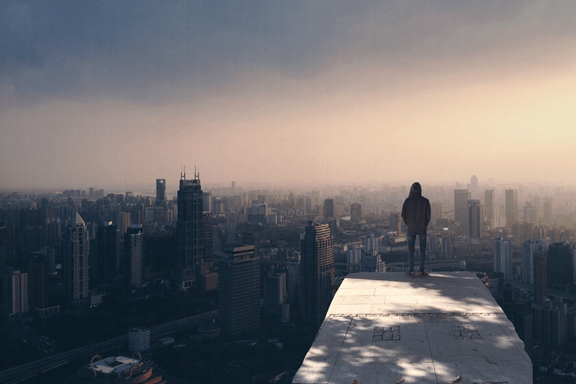 Will this civilian life suit me? Amidst all my doubts, I was also excited that I was moving to Mumbai of all places. After all, I had heard so much ‘Amchi Mumbai’. I was looking forward to moving there and making new friends. Initially life was slow. I used to play lot of outdoor sports during my Air Force days. In Mumbai getting a place to kick a ball around was hard, let alone finding people who would play with you. Most of my time was spent watching TV. I didn’t have anything to do. I did have a PC, but back in those days there weren’t that many online games. It was the CD era. You wanted to play a game? Insert the CD. Scratch marks on the CD? Well just wipe it a bit, insert and pray. Pray2Play is what I would call it back then. When school life started, things started to normalize a bit. In my spare time I would hang out with my new friends and go out a bit and explore the city of Mumbai. It was unlike anything I had seen before. The city life can be overwhelming for someone who isn’t used to it. The cars, the noise, the skyscrapers, the bhel puri wallas. It was around this time when I first came across a gaming café. Right away I knew it was the perfect place for me. Friends hanging out and playing games together? I mean what more can you want in life. It immediately became my favorite place to chill. I started going to my local café on a regular basis. On the weekends when my school friends used to come over, we would go there and play CS 1.6. If PCs were not available we would play some Tekken on the PS. It was all good. Maza bohot kia. One day while waiting for a PC at the café, I noticed a group of guys playing a new game. It was called Ragnarok online. Now at first glance when you see the game, your immediate reaction is, “Ye bacho ke liye game hai kya?” With its 2D graphics and cartoonish look, I remember looking at it and saying to myself “Bare log kyu khel re ye? Such a weird looking game.” They also seemed to be enjoying it and it just didn’t make sense to me. All of it. I mean what is this game? What’s the objective? What do have to do here? How can this be fun? I just didn’t get it. So after waiting for some time, I decided to leave as I was tired, waiting for a PC, and as I did, I mumbled to myself “I’ll never play this game. What a waste of time.” When I look back now at that moment, it always put a smile on my face. 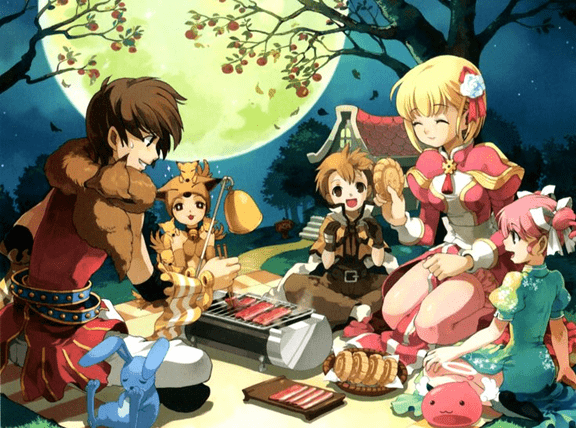 For those who don’t know anything about Ragnarok Online, it is a Korean game created by the company Gravity. It is a MMORPG (Massively Multiplayer Online Role Playing Game). In India it was called inRO (Indian Ragnarok). It was brought to India by Levelup Games in April of 2004 and it became India’s first official MMORPG after the server launch. 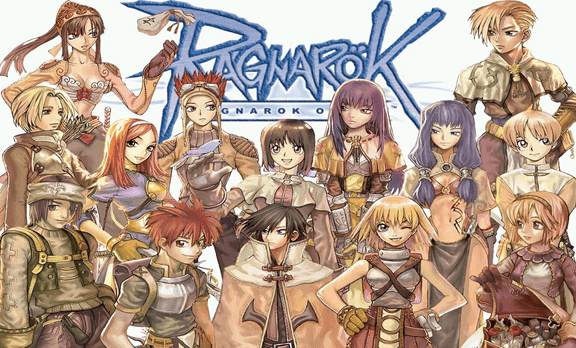 In the world of Ragnarok YOU the player can create a character of your liking. A bow wielding archer, or a strong swordsman? A spell casting mage or a sly thief perhaps. These are called Jobs. The choice is yours. After that you are sent into this massive world to explore and seek new adventures. Even though the character sprites are 2D the world is in 3D. The Ragnarok world consists of Cities, Jungles, Dungeons, Deserts Lakes and many countless places. Cities are basically the central hubs where you could meet players, guilds and traders alike. You can sell, buy or exchange loot you got from killing monsters during your adventures. Killing monsters not only gave you loot but experience as well which made your character stronger. That was the basic concept of the game. There was no objective, no end game. Like real life, it just goes on, and you just tried to make your character better, stronger and faster with time. When my brother explained the game to me, I just couldn’t wait to play it. I told him “Bhai, archer banaunga mai.” I was really excited. The concept of a RPG was new to me. I had never played one before. More than the game it was the idea that attracted me towards it. The idea of creating a character and going on an adventure in the hopes of becoming the strongest. It sounded so challenging and appealing at the same time. I was now looking forward to it. The next day my brother took me to a nearby café. Everyone there was playing Ragnarok online. It was like I had walked into a Sabji Market. It was noisy, congested and cramped up. People were playing and yelling at the same time. It was chaos. One of them looked at my brother and said “Yo!! Aja tere liye ruke the, idhar is pc pe bat ja”. He then looked at me and my brother told him “Arre dosto!! Ye mera bhai Anindo hai. Ye aaj Ragnarok chalu karega, aur archer banaiga” His friend smiled at me and said “Welcome brother. Aaja idhar bat ja.” I shook his hand and sat down next to him. Glaring at his screen intensely, I started to watch, learn and understand the game. I must have bombarded him with like a million questions. He sat there patiently and answered all of them whilst playing. Eventually I got a PC and finally logged into the game. I couldn’t believe it. 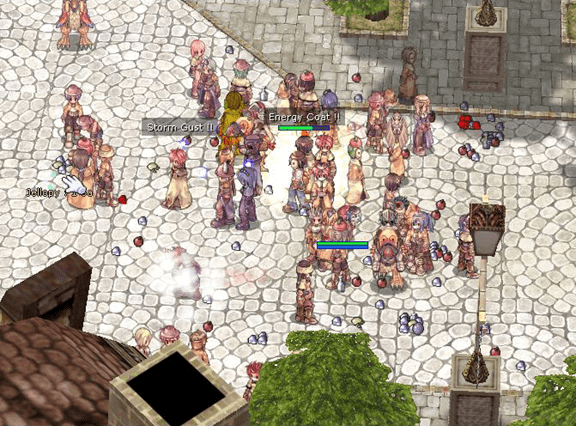 After everything I had said and done, here I was, playing Ragnarok online. challenged by one of the players in the game. He then fought him and defeated him repeatedly in a 1 on 1 duel. Later on, after the ‘lafra’ was over, he found the same player’s character, hiding behind a lamp post to avoid humiliation. We all burst out laughing. It was hilarious. One of my fondest memories. 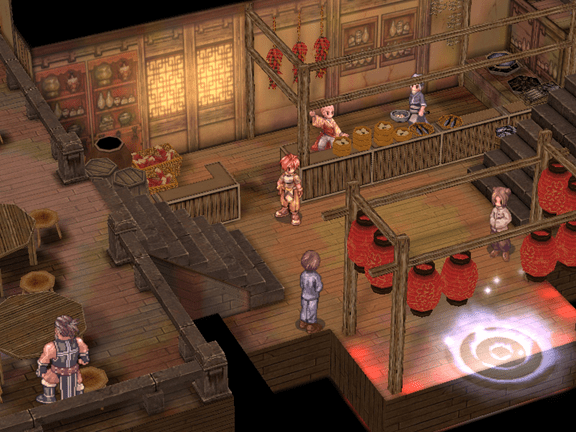 Apart from players the other good thing I noticed, was that the gaming cafés also benefited from it. Back then when if you wanted to play the latest game, you needed to upgrade your graphic card and PC specs in order to do so. Ragnarok is a game with low end graphics. So you didn’t have to spend anything on upgrading your PC. Believe it or not, the café where we used to go to play was a simple cyber café. Old people used to go there for print outs and Xerox. 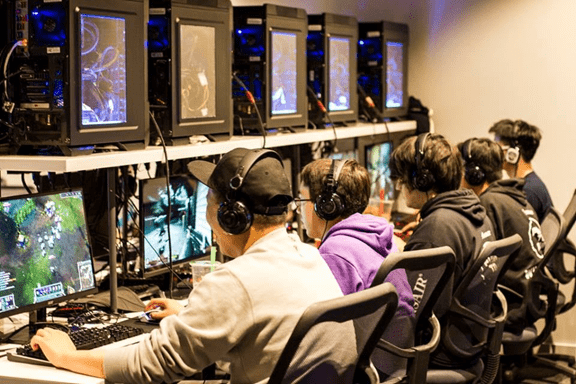 After Ragnarok came, it became a gaming café. The café just went from being a bhoot bangla to a chill out zone. You now had a young hip crowd coming in every day sitting there from morning till night playing games. This might be common now for gaming cafés but back in the day it was unheard of. I remember there were a few café owners who would even sell in-game items for cash. One can only imagine how much money they made during the glorious inRO days. get that edge over other players. Another instance I remember was, when I was at a café one day and I saw a guy walk in and hand 20000 rupees to another guy sitting there and playing inRO. He told him “Dekh, I’m going with my family for vacations and will be back in a month. By the time I come back I want to see my character reach level 99, (level 99 was the highest level a character in inRO could reach at the time.) OK?” “Ha bhai ho jayega” his friend replied and went back to playing. It was stunning. I barely had any money to pay the café guy, and here’s Mr. Bigshot, paying guys to level up his character. So yeah, there was all that going on as well. People throwing money around, skipping school, in-game scams, under the table deals and god knows what else. Despite that, I feel all of this in a way, validated inRO’s success. I mean when people go crazy over something so trivial, it has to be good right? Also, I feel stories like these only added to the legend of inRO. Over the months that followed, the game grew in popularity and player base. More players joined in on the fun. One of the most exciting aspects about the game was the War of Empirium (WoE). Once a week this WoE siege would take place. Friends, strangers and foes alike would band together and form guilds and fight in this siege. These guilds would then duke it out for hours to in a massive battle to capture Agits. The format was simple. There were a few bases/castles known as Agits. Guilds who had Agits had access to treasure and special dungeons which other guilds didn’t. Hence capturing them was the main objective. So say there are 5 Agits and 20 guilds, 5 guilds would defend their respective Agits and the rest would attack. In every Agit there is a golden crystal called the Empirium. If you break it, the Agit is yours, until someone breaks your Empirium and so and so forth. This would last 2 hours or so every week. During this time alliances between guilds were made and broken. Wars were fought. Blood was spilled. Players seeking glory for themselves would give it their all. Many rivalries were born. Trash talking reached new levels. Many players gained fame for their heroics while others didn’t. It really kept things spicy and interesting. A joyous experience to say the least. Then came the time, it all went crashing down. InRO had become pay to play. That decision changed everything forever. When a game, which is free to play becomes pay to play, it is bound to have a negative impact on the player base. People barely had money to go to cafés and play, so for them, paying a monthly subscription was impossible. Now a days almost everyone has a PC and a decent internet connection, but back then, not everyone had that luxury. It brought the in-game population down drastically. For some, the game died that day. For the few of us who remained went about doing our thing. But it never felt the same again. As the population went on diminishing it became pretty obvious what was going to happen next. In 2008, 4 years after it started, the India server finally closed down. LUG India packed their stuff and left. It was all gone. Now, I could go into more details about what went wrong, but that’s a story for another time. 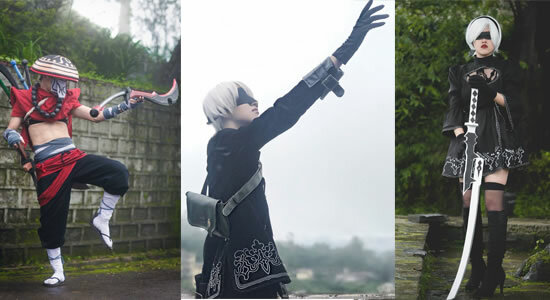 For the 4 years that it was there, Ragnarok India was amazing. It’s been 7 years since I last played it, but the memories I have of it are still fresh. Now, if you even google inRO you won’t find even a trace of it. Back then, the inRO forums used to be constantly littered with hot new topics, discussions and meaningless chatter. It was a sight to behold. I had even written a guide over there about the Ninja class which was about to be implemented, but sadly the game ended before that could happen. One thing that frustrates me sometimes to this day, is that there are people who still criticize the game. They will go on about how outdated the graphics are and on how it cannot compete with the latest MMO’s. Now a days, the latest games are so graphically intense, that if you wanted your character to look like Hrithik Roshan, you can do that easily by the click of a button. But here’s my question - Is that how judge a game? Based on the graphics and mechanics? Yea sure the graphics are outdated but what about overall experience? Can that be measured? I will always miss the game and the community. In a way I feel the game came into my life at the right moment. It came during a time when I was unsettled and lonely. It gave me joy and purpose, and it taught me a lot things about life and how to deal with certain things. It gave me new friends with whom I am still in touch with to this day. For a game that was once free to play, it certainly gave a lot didn’t it? Will it ever come back? Maybe, who knows? Will it ever be the same? I guess not. But one can always hope, can’t they? I wish that kids now a days who are into gaming could experience it. Now a days it all about rankings. 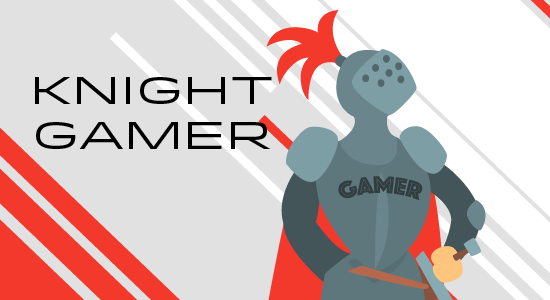 Everyone wants to be a pro gamer and everyone wants to be the best. Don’t get me wrong here, I am not saying it’s a bad thing. Even in Ragnarok, everyone tried to be the best player. But the journey has to be fun. That’s the main reason we play games don’t we? Irrespective of what your MMR is or what rank you got in CS, at the end of the day you should be able to lay back and say, “yaar, aaj maza aa gya.” For us veterans, the golden days of Indian MMORPG was back in 2004, and for the people who played it, inRO will always be a legendary game.